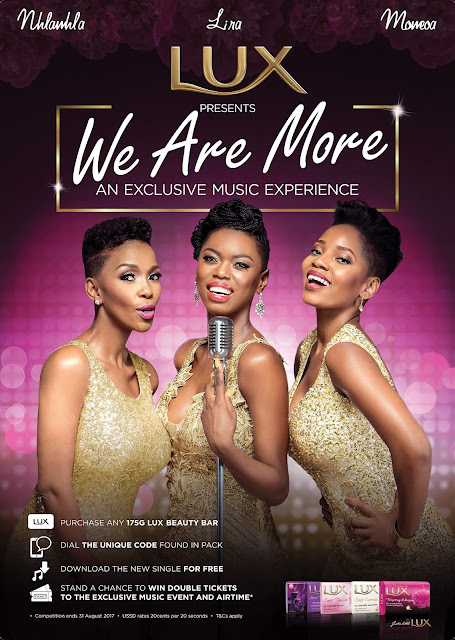 LUX South Africa has collaborated with local vocal icons Lira, Nhlanhla Nciza and Moneoa to produce the LUX We Are More song that was launched today. LUX has always been associated with beauty pageants and now, the brand is taking a stand to embrace women for more than just their outward appearance. These three LUX icons were an obvious choice when the brand was looking for icons to partner with, they embody the More Than You Can See campaign messaging with everything they do. LUX believes that for too long now women have been celebrated for their beauty alone, but with the We Are More campaign the brand wants to shift perception from taking women at face value and embracing their many hidden personas that are often ignored. “LUX believes women are so much more than meets the eye; they are mothers, sisters, wives, business women, leaders, mentors, caregivers to name but a few things. The brand has developed a platform for all women to showcase their hidden facets that are often overlooked,” said Sphelele Mjadu, PR Lead for Africa, Unilever Personal Care. Music is the soul of the country, it excites the nation and get them moving, and this is what LUX envisaged with the #WeAreMore campaign. The brand wants to empower each and every woman in South Africa to stand up and have the confidence to express their multifaceted beauty. The song will inspire women to feel proud of who they are, confident in their own skin and being open to sharing their stories with the world. “Like the fine fragrance of LUX, we want to give women the confidence to express their multi-layered beauty and embrace themselves for who they really are,” added Mjadu. For many years, LUX has celebrated the beauty and femininity of women all over the world and now the brand wants you to go out and be more than just what you appear to be! 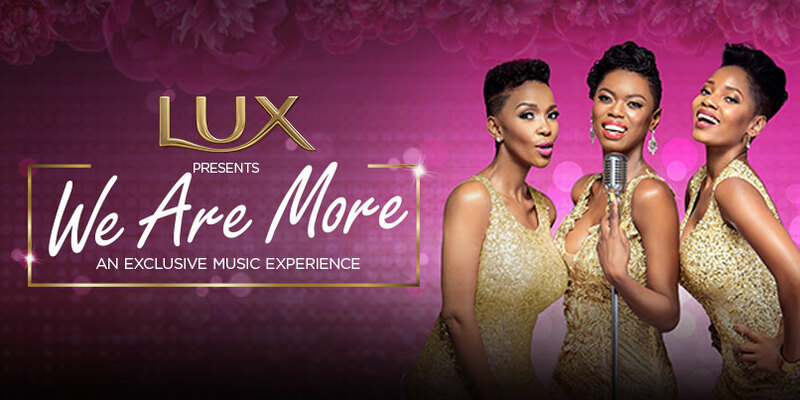 LUX wants this song to move your mind body and soul into action, and unite in #WeAreMore.